MOTIVATED SELLER. 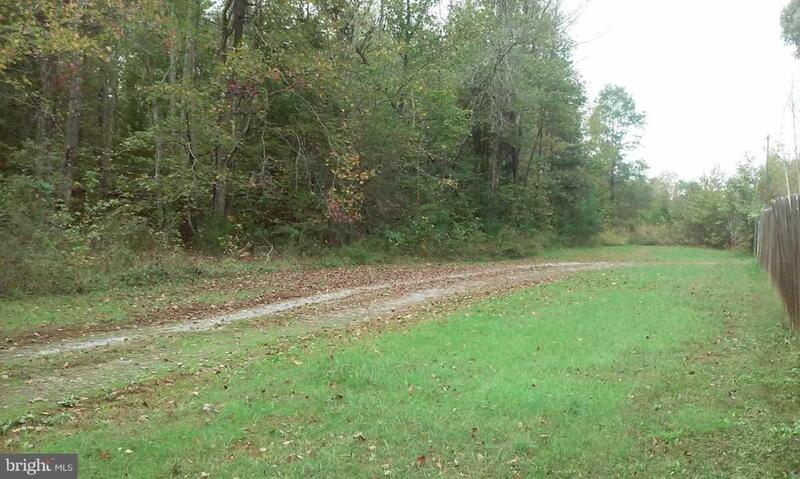 Build your forever home on this private country setting with over 12 wooded acres close to Lake Anna and convenient to Richmond, Charlottesville, and Fredericksburg. Additional adjoining acreage available. Soil work on file with Louisa County Health Dept. Multiple perc sites.